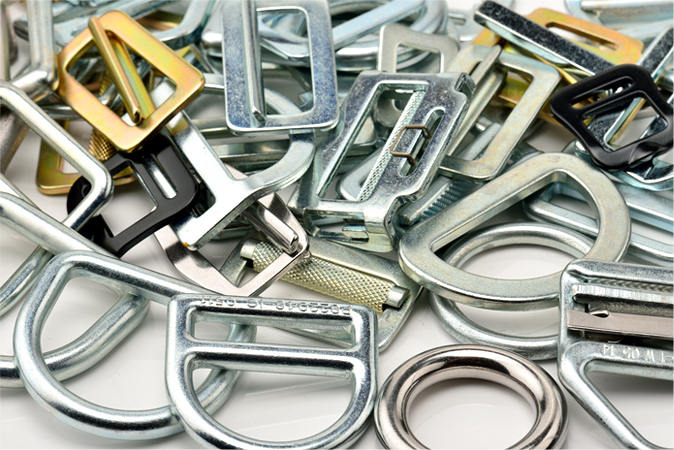 Can’t find your product here ? 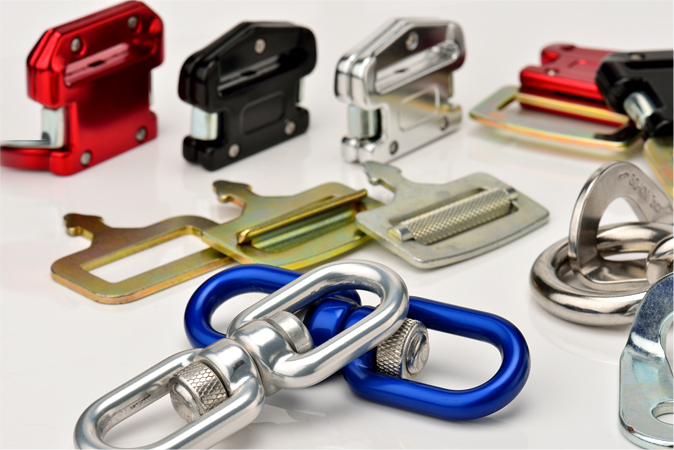 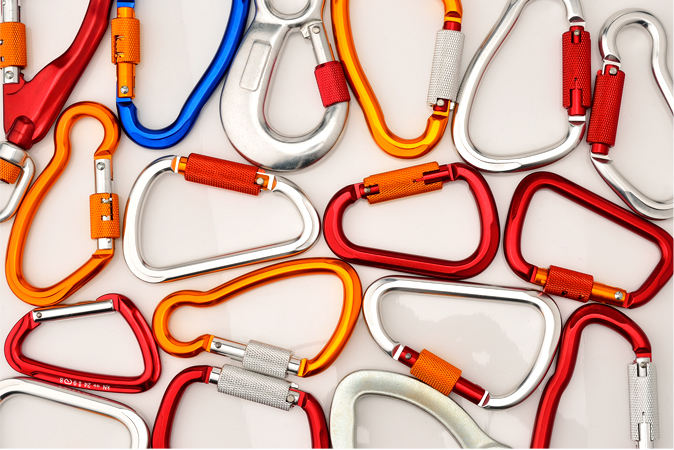 To meet the needs for different applications, such as technical climbing, or activities requiring higher workplace safety standards, Tangniya offers carabiners that come in various sizes, shapes and locking designs. 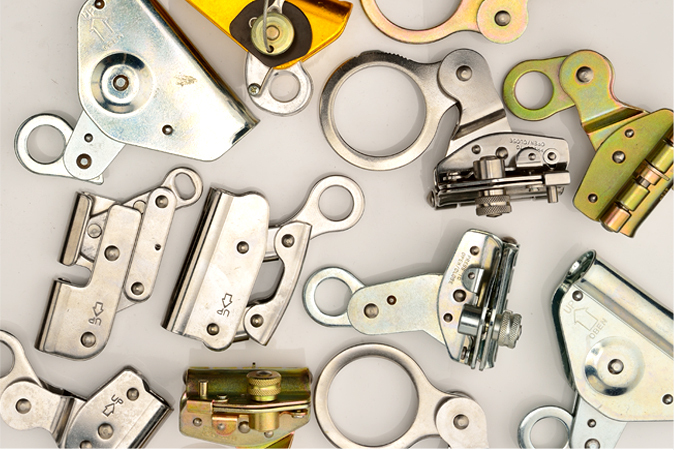 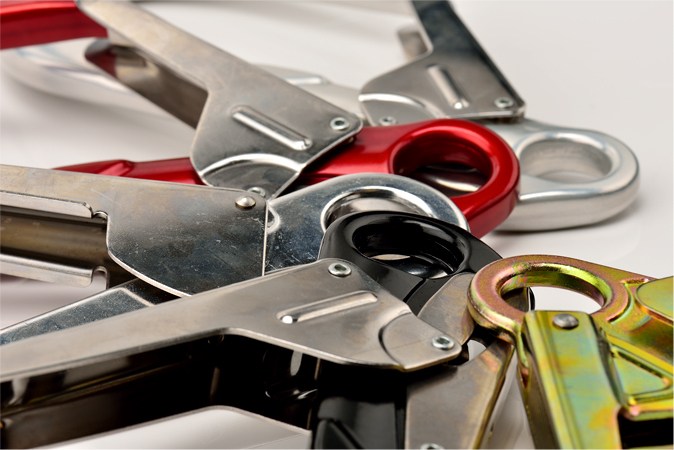 More customized products are at your disposal with our custom manufacturing service, including the samples below.